Most students who are in private lessons are missing an essential ingredient to their growth: they are not learning how to think musically. They have not learned to ‘audiate’ music- and the process of audiation is essential for developing musicianship. Audiation is to music what thought is to language and visualization is to sight. . In Music Moves for Piano students learn to think about music in the context of a meter and a tonality, not just by pressing down notes. They learn to not only perform music, but to listen to the music with understanding. When a student is properly audiating, they can also sing and play with more ease - thus creating the ability to accompany singers and instrumentalists. In a class setting, students have a unique opportunity to play in an ensemble. This teaches young children how to audiate different parts within a song, helping them to "hear" the chord roots and different underlying rhythms within each piece. Weekly classes spent with other children, helps each student perform with comfort and fluency in a variety of social settings. Once a child can audiate music, they can improvise with intent. This means that their creative playing moves from just pressing down keys to creating melodies, rhythm patterns and even chord roots to other improvised songs from other students. 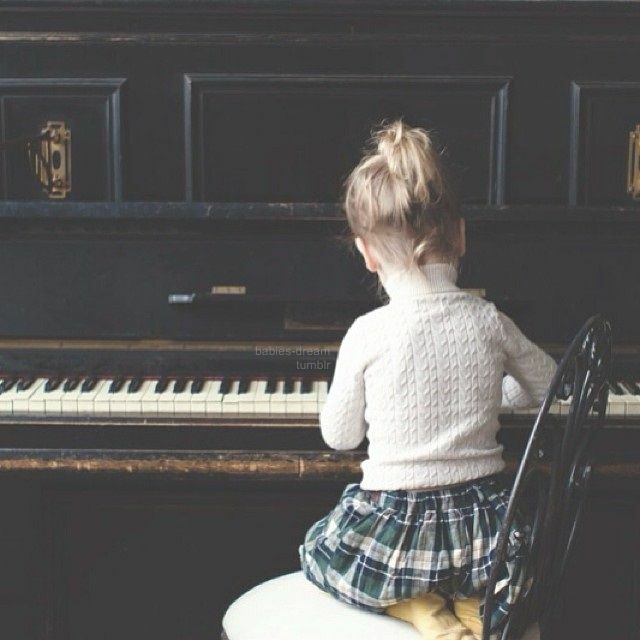 In these classes, your child will not only improvise, but also play by ear, transpose, and learn to harmonize.